Zennor Quoit, Zennor Cornwall. Celtic Britain published by Orion. 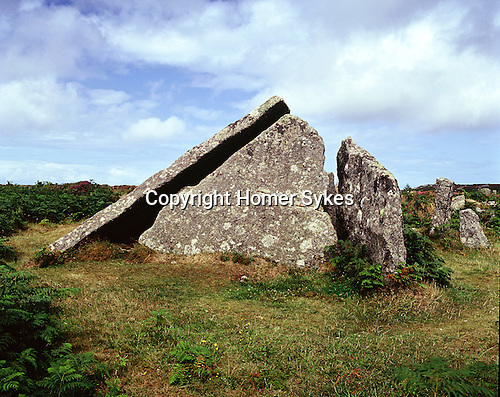 A Neolithic tomb now runious, in use at least 1,500 BC.